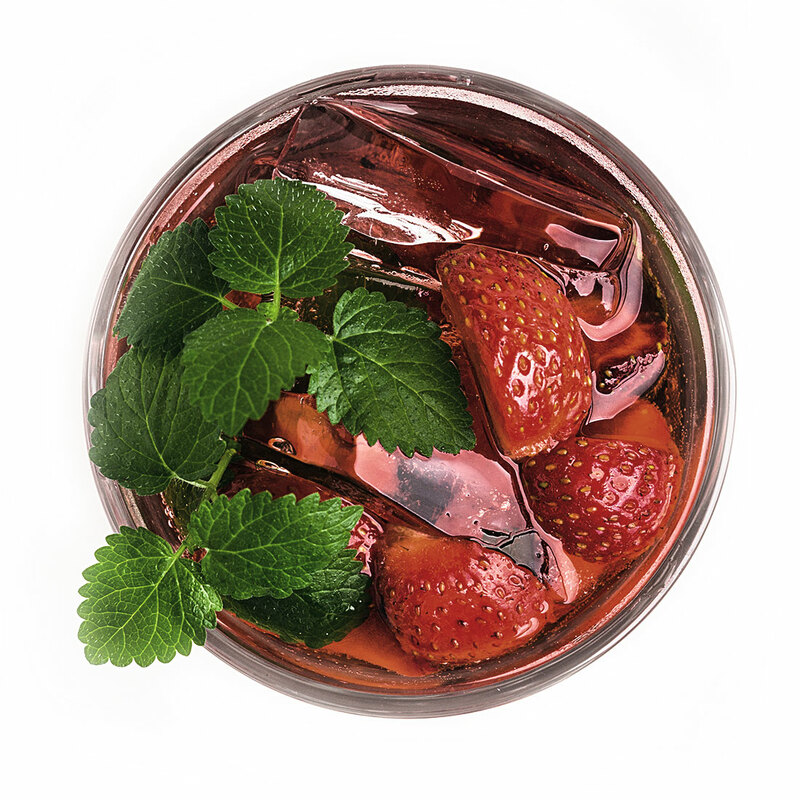 Our TWKD Strawberry Infused vodka recipe is a light, fun twist. 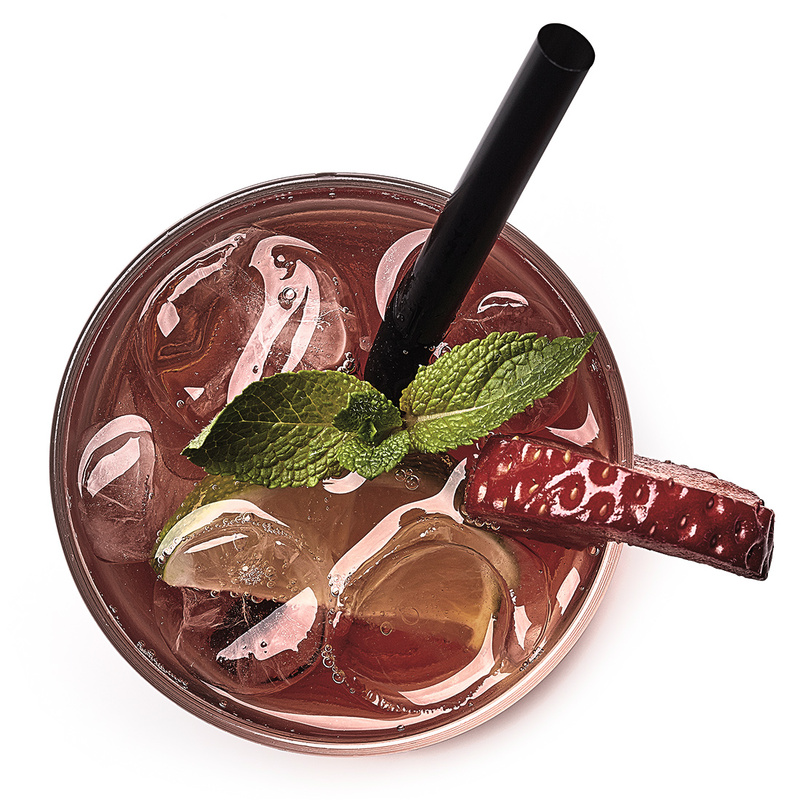 This has a rich fresh strawberry aroma and flavor that can be used in many recipes. Not only does this make for a great drink, it is something that can be made in 10 minutes or less! Our Valentine Strawberry Martini is a smooth treat for anyone. Adjust the amount of sugar to your tastes! This recipe makes two drinks, one for you and one for your Valentine. We Start From The Finest Raw Ingredients: Sugar, Water, Yeast And Build Our Products From The Ground Up.